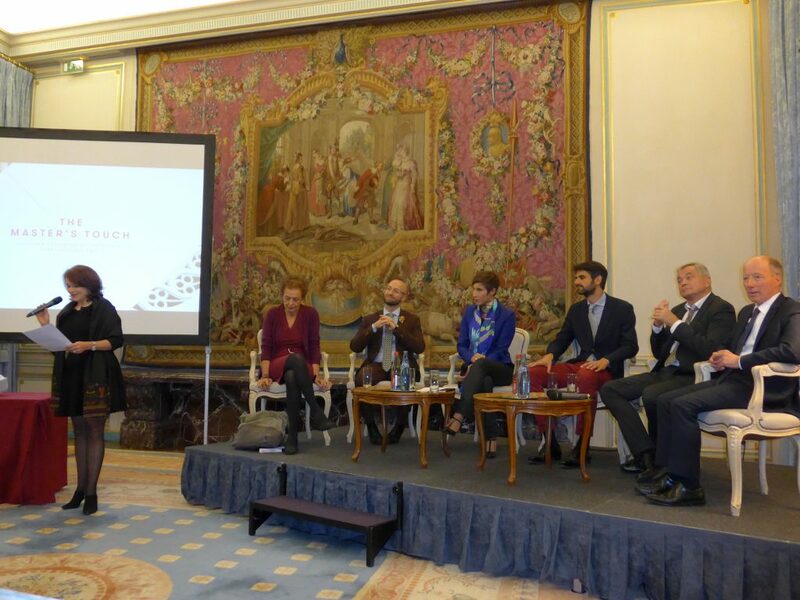 The Michelangelo Foundation for Creativity and Craftsmanship organised this week a panel discussion for the launch of the book The Master’s Touch essential elements of artisanal excellence, written by Alberto Cavalli, executive director of the Foundation, with Giuditta Comerci, researcher and curator, and Giovanna Marchello, a specialist in the luxury sector. 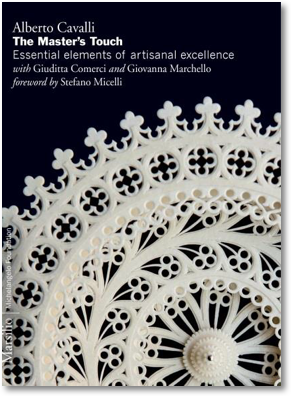 The book, published by Marsilio, and whose French translation will come out in January, “lays a foundation for a common language to describe the distinguished work of master artisans everywhere”. “Creating a shared definition of excellence allows us to recognise and honour mastery and set a standard to which artisans of every age, specialty and country can aspire. It helps advance work in these fields, to highlight and reaffirm their place within our societies.” Through research and analysis of terminology and legislation as well as interviews with master artisans, the authors were able to identify 11 criteria that “underpin craft excellence”: authenticity, creativity, innovation, originality, competence, training, interpretation, craftsmanship, talent, tradition, territory. 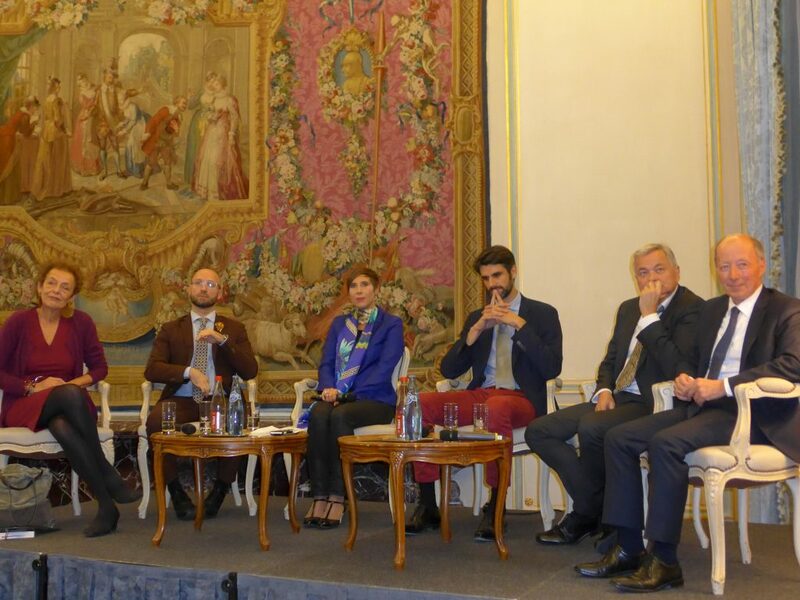 Panelists included Karine Vergniol, journalist at BFM TV, Ludovic Avenel, master cabinet maker and laureate of the Liliane Bettencourt prize for the Intelligence of the Hand, David Caméo, director of the Arts Décoratifs, Lyne Cohen-Solal, president of the Institut National des Métiers d’Art (National Institute for Artistic Crafts, INMA), Gérard Desquand, Master of Art, heraldic engraver, and Alberto Cavalli, author of the book. 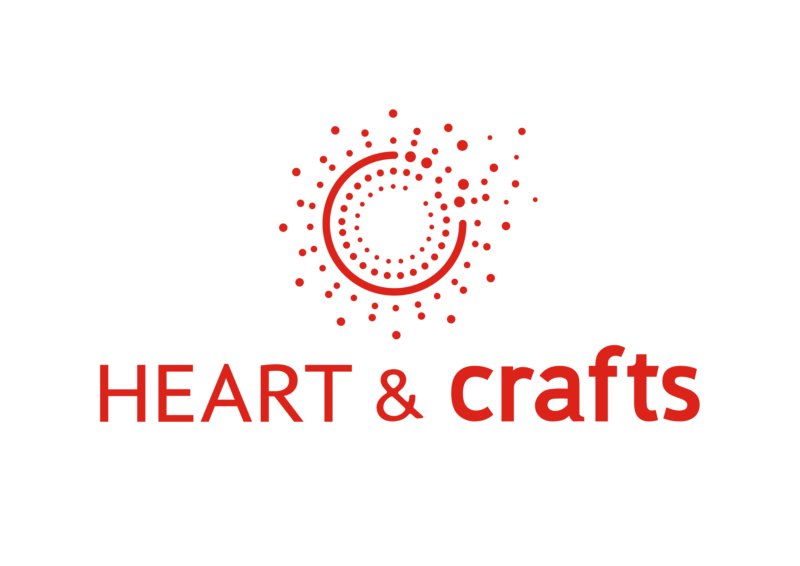 They gave us a fascinating discussion on the themes of interpretation, intent, creativity, on formation and transmission – and the place of men and women, humanity, in artistic crafts, of love and generosity.